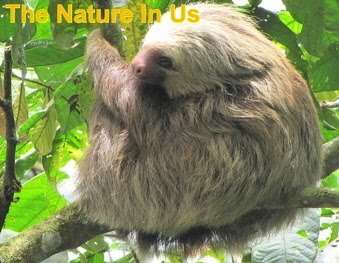 The Nature In Us: Stressed Out, Panic Attacks, Crazy Anxiety? Stressed Out? Panic Attacks? Crazy Anxiety? Nutri-Calm is a great vitamin and herbal formula that calms without drowsiness. When we had an herb shop we had many teachers who used this. I guess word got around. It has been a very effective natural product. You can watch a free pre-recorded webinar at your convenience about this product. Your personal information (email address) will not be shared or sold. The webinar is provided by Nature's Sunshine. The webinar will be available from now through July 10, 2009.